The Galaxy Note 5 and Galaxy S6 Edge+ on T-Mobile are receiving updates to Android 6.0.1 Marshmallow this morning. Maybe I should include a “finally” in there, since T-Mo owners of these phones feel like they have been left well behind typically slower carriers like Verizon who have already pushed out updates to each phone. 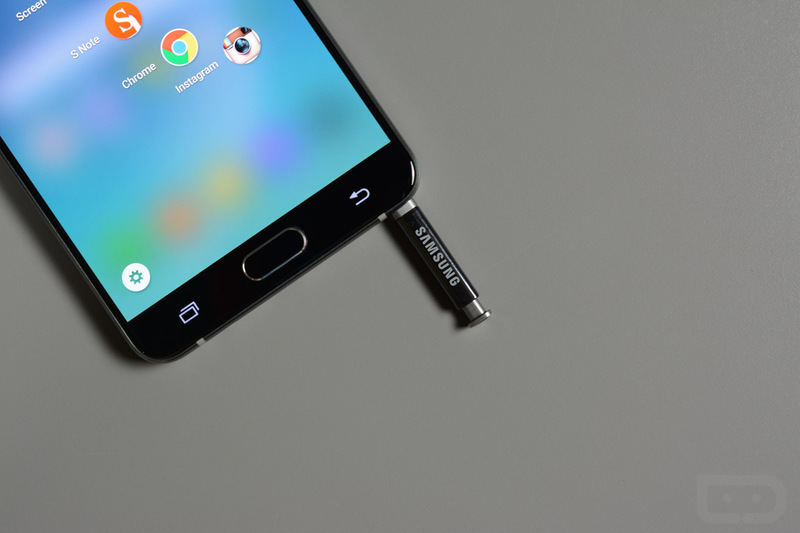 Both the Galaxy Note 5 and S6 Edge+ will receive software version UVU2DPD1, with file sizes weighing in at 1.38GB and 1.34GB, respectively. Through the Marshmallow updates, users will be able to use Google Now on Tap, see longer battery life through Doze, and enjoy finer controls over app permissions. The Edge+ will also grab a bunch of new Edge features that should make it finally useful. To check for each update, head into Settings>About device>Software update.